Trees are the longest lived and most prominent features of the landscape. With proper placement and care, they offer much beauty and pleasure over a lifetime. Protect your long-term investment in trees by learning about them – from the early notion of choosing a tree for your yard, to caring for the aged. 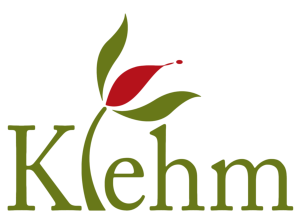 This four-session course is presented by Klehm Certified Arborists, John Moors and Edith Makra. Take one session or sign up for the series and save.